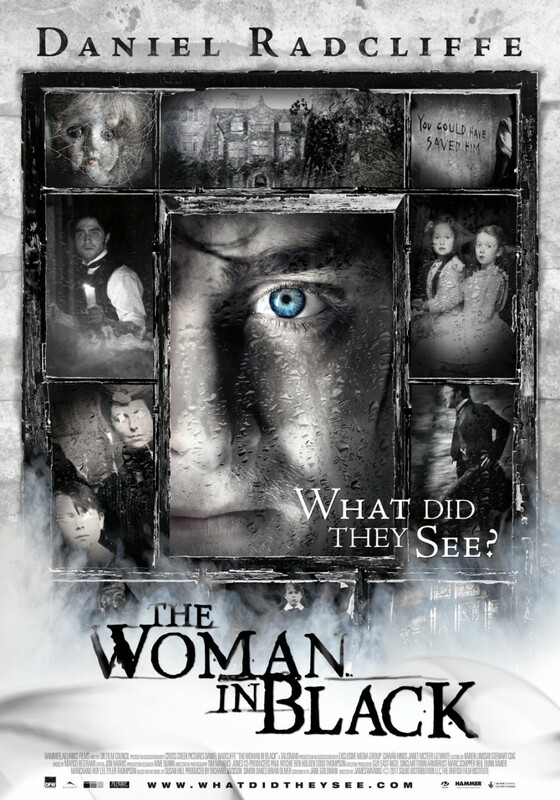 The Woman in Black in an award-winning British period film about a young attorney, Arthur Kipps (Daniel Radcliffe), who is stricken with grief over the loss of his wife, Stella. Stella has passed away during the birth of their son. Radcliffe's employer sends him to the Eel Marsh House to peruse legal documents. It's here, where he discovers the spirit of an angry woman who dresses in black. As it turns out, the woman has lost her in a marsh and his body was never located. She avenges herself by taking the local children. 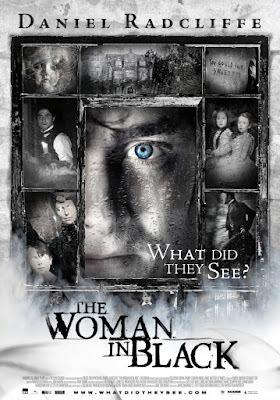 The Woman in Black is a beautiful film, but it's difficult for those of us with slight hearing loss to hear the deeper voices, especially considering the English affect. Arthur: I saw them, Sam. I saw her and a boy. Arthur: You don't believe me. Do you? Mr. Bentley: You won't find a local buyer. The sooner the house is sold, the sooner people can move on. Mr. Daily: Don't go chasing shadows, Arthur. Mr. Daily: I believe even the most rational mind can play tricks in the dark. Mr. Daily: If we open the door to superstition, where does it lead?